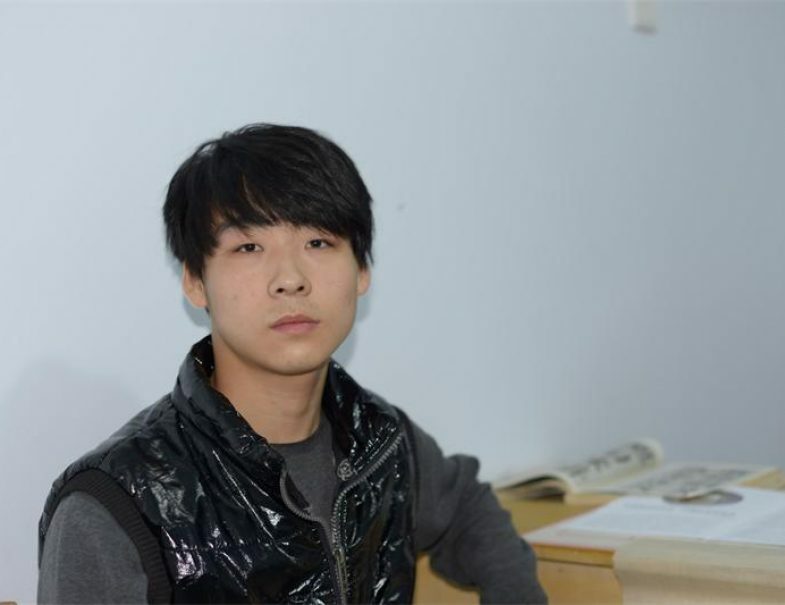 Yu Jie (宇杰), or Wang Jian Bing (王健滨), was born in 1996 at Fu Cheng (阜城). 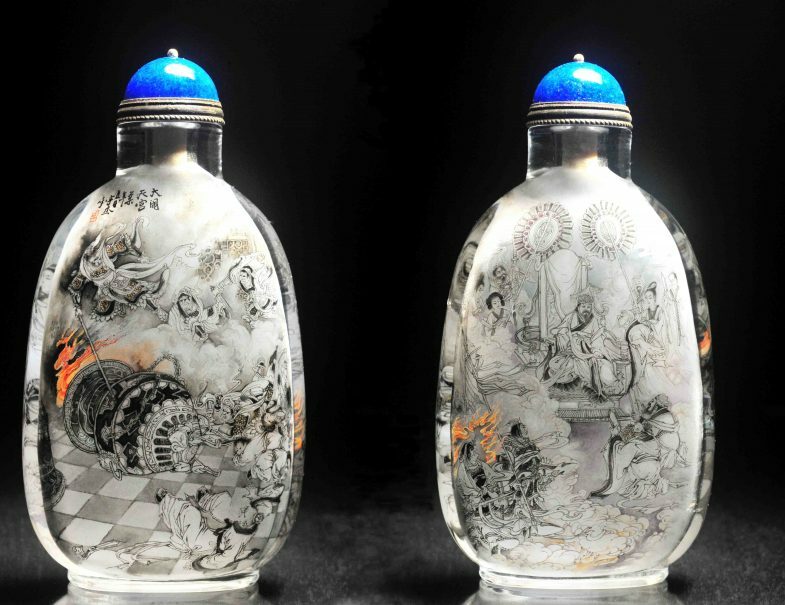 He has been interested in art since a young age and by the age of 15, Yu Jie has decided to become a full time inside painting artist. Since then, he has been learning the art of inside painting under the stewardship of Master Zhang Da Yong (张大勇). 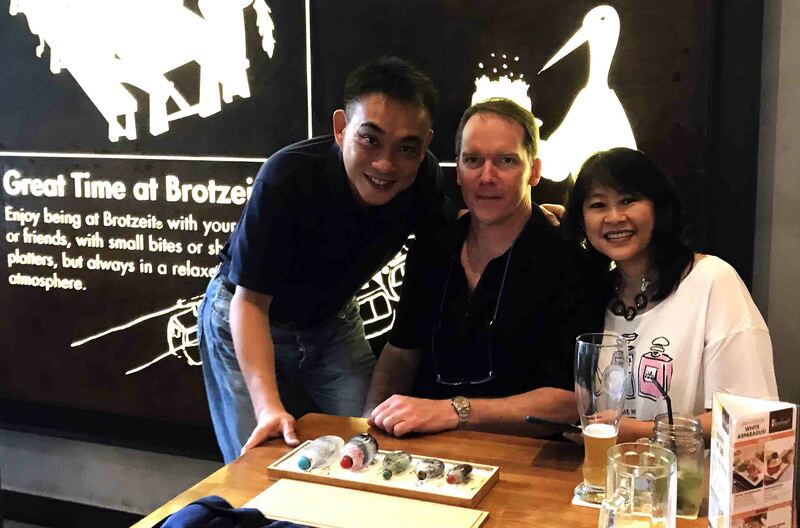 After 5 years of intensive training under Master Zhang Da Yong, Yu Jie painting technique has improved tremendously and has become a dynamic painter that specialized in painting of figurine from the Chinese classical literature. Master Da Yong has also emphasize the important of calligraphy to him and requires him to be proficient in that aspect. He is a fast learner and is always in the process of discovering new ways of painting; expressing himself in different artistic interpretation of his subjects. Master Da Yong is always impressed by his energy and creativity. He has always express his high hope and is certain that this student of his will be an important inside painting artist in the years to come. 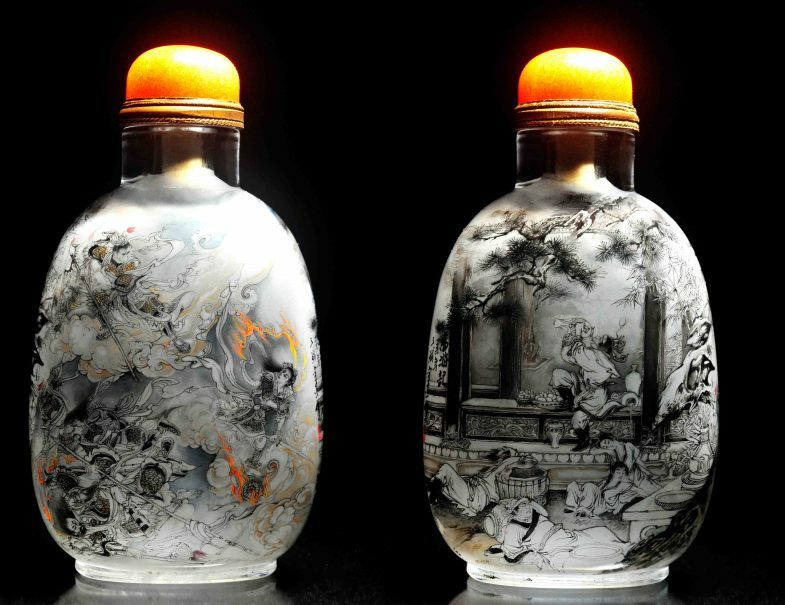 Yu Jie's masterpieces and skill can be seen from his series of bottles that he draw the Monkey God journey to the West 《大闹天宫》, the scene from Tu Fu famous poem, Bing Che Xing 《兵车行》, and Emperor Qin Shi Wang listening to his court music 《秦王听乐》. His ability to bring his subject to life with his monochromatic painting is very impressive for a painter at this young age. 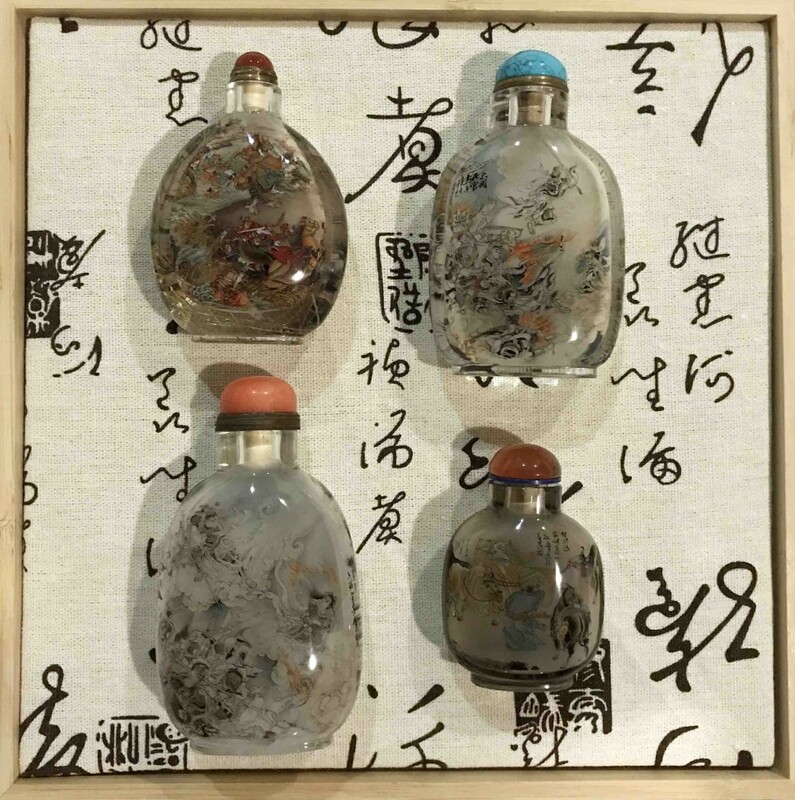 At Qing Lan Snuff Bottle Retreat, we are also selectively collecting his bottles as we are certain of his ability to become a great artist in the future. 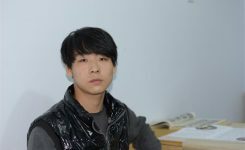 Yu Jie is currently a member of the Heng Sui Inside Painting Society.